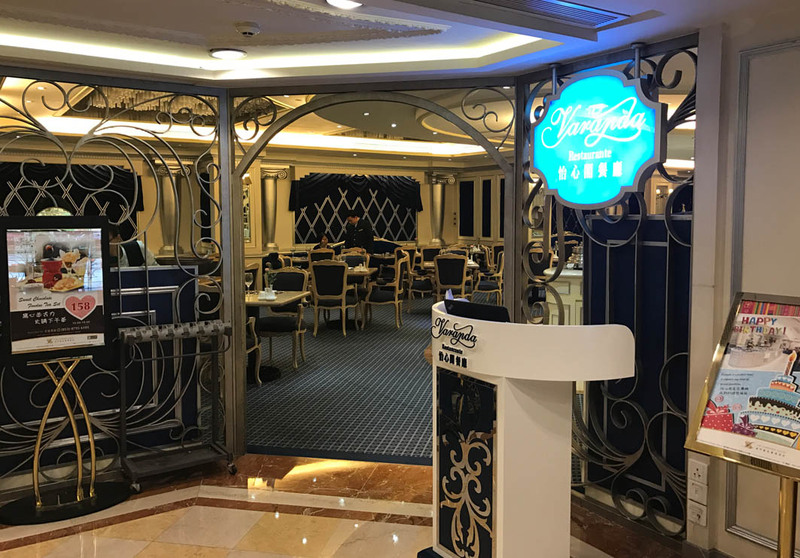 Located at The Landmark Macau, Varanda offers guests a mix of international and Asian cuisines. Set within a noble European ambience, this restaurant is wonderful for any kind of gathering or function thanks to its spacious and comfortable environment. 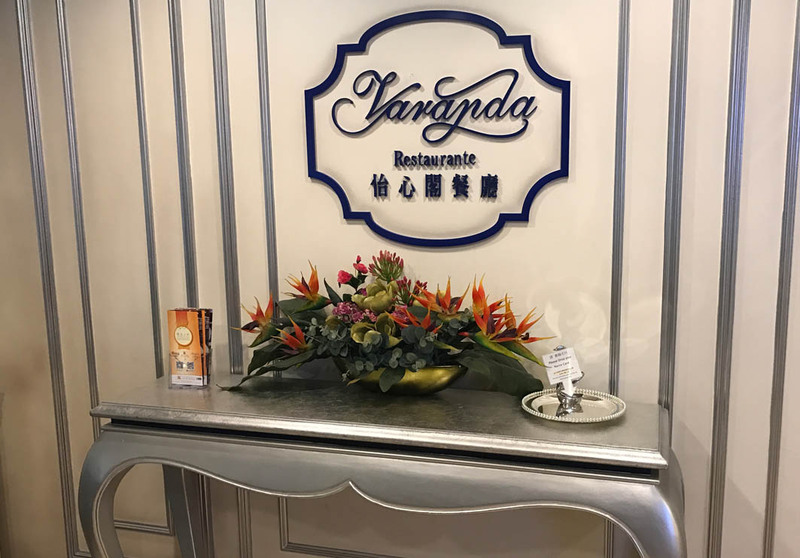 Open from 07:00 to 22:00, Varanda offers daily buffet breakfast, buffet lunch and set dinner, as well as an international à la carte menu with an eclectic mix of Western, Asian and Macanese cuisines. The breakfast set is available from 07:00 to 11:00 from 90 MOP ($11.25 USD). The Portuguese lunch buffet is available from Monday to Saturday, between 12:00 to 14:30, for 110 MOP ($14 USD) per person.